Global engineering and infrastructure advisory firm Aurecon has appointed Tim Spies as its new Global Service Leader, Building Mechanical. 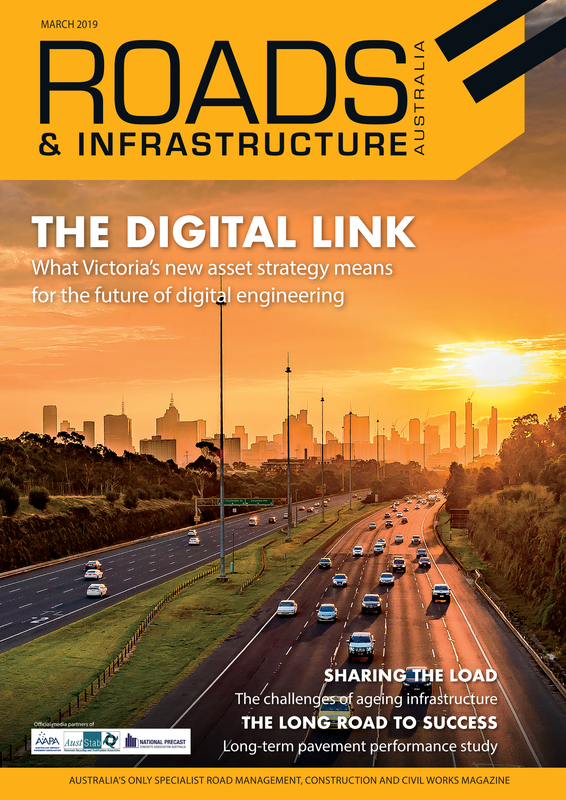 Aurecon said the role will help connect the company’s community of mechanical engineers and consultants to bring the best minds together to work on the significant challenges. Based in Sydney, Mr. Spies will lead a global team of engineers and consultants across mechanical design, hydraulics, building sustainability, environmental modelling, wind modelling, acoustics, vibration and fire safety. Mr. Spies has twenty years’ experience in leading mechanical design, multi-disciplinary teams and office management across several markets during his tenure with Norman Disney & Young in their Sydney and Melbourne practices in Australia, and London and Manchester practices in the United Kingdom. He is also on the NSW Committee of Consult Australia and serves on the Technical Advisory Board of the Chartered Institute of Building Services Engineers (CIBSE). “Engineers are able to look at a problem from many different perspectives to consider the needs and wants of the client, designers, end-users, environment, economy and society as a whole,” Mr. Spies said. 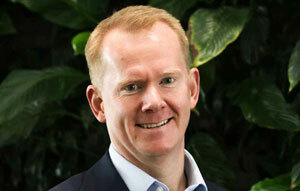 Aurecon Managing Director of Built Environment John McGuire welcomed Mr. Spies’ appointment. “We are excited to welcome Tim to the role and look forward to him working with us to further develop our leading and differentiated capabilities in our Building Mechanical portfolio of services,” Mr. McGuire said.